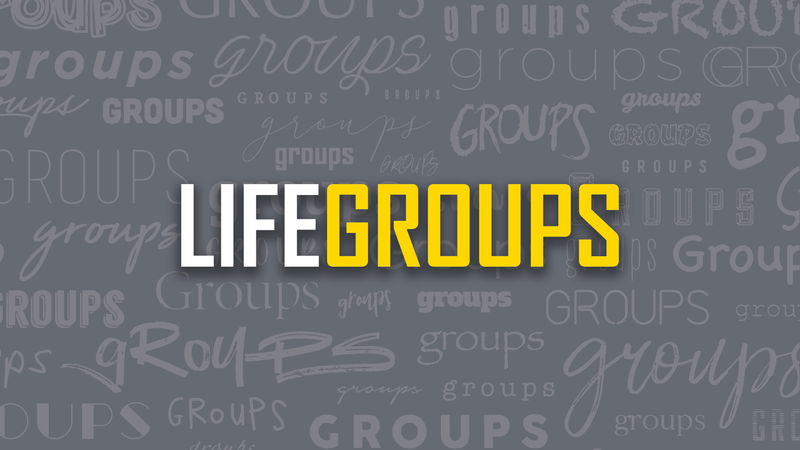 These groups are offered on our campus with childcare. They have a class atmosphere with a clear start and end date and are based on specific areas of life in which we want to be more equipped. Who: Anyone who wants to pursue the freedom God promises for our emotional, spiritual and physical well being. 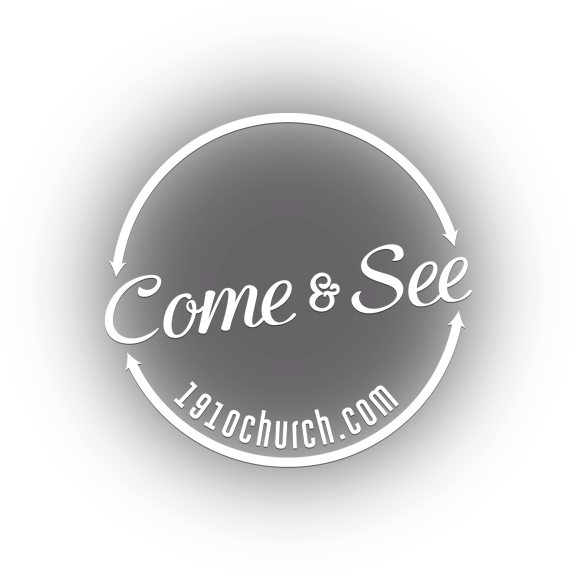 Email groups@1910church.com for more information. Who: Couples of any age who want to be equipped and encouraged to get the most out of the adventure of marriage. Who: Anyone who has gone or is going through a divorce. 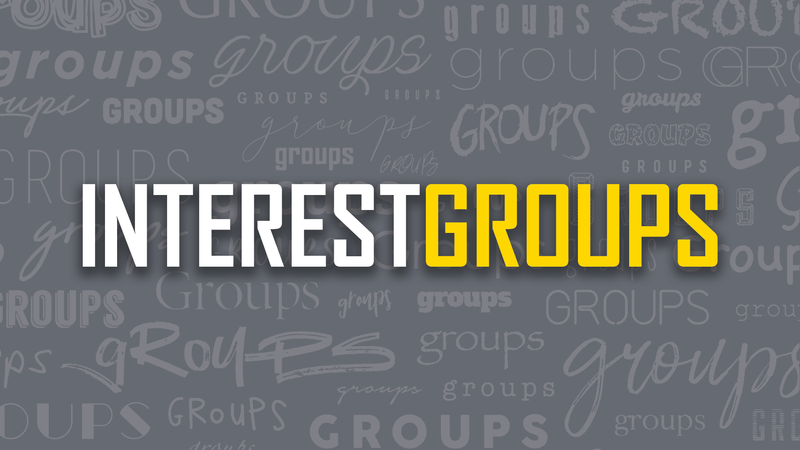 Interested in another type of group?